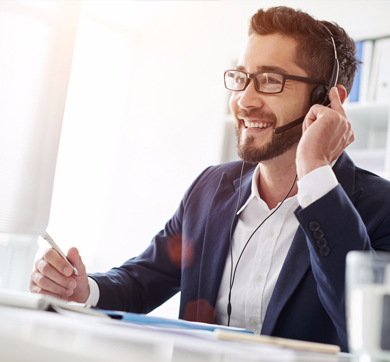 Our innovative Direct Connect Live Transfer service is proven to help dealerships overcome one of their greatest obstacles…getting an applicant on the phone and scheduling an appointment. After a lead is generated, it is checked by our verification team. 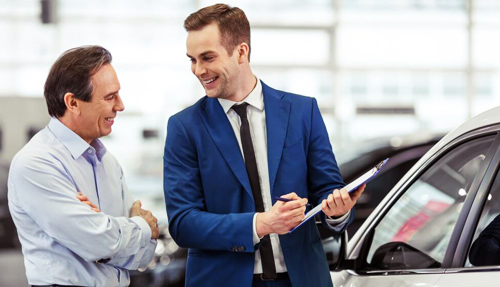 The verification process helps to identify and eliminate a bad lead before it reaches the dealership. This ensures that the dealership receives only qualified applicants and eliminates wasted time spent calling bad leads. If we connect with a live applicant during the verification process, a Direct Connect representative will transfer the applicant directly to the dealership to schedule an appointment. On average, we have experienced a 40% connection rate. 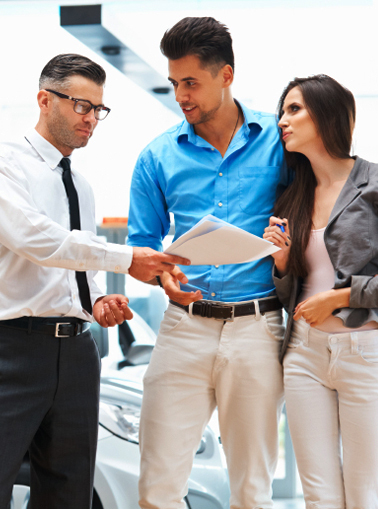 The live transfer process is proven to get more applicants through the door and help dealerships to sell more cars. How much down payment will be provided? Do you have any previous repossessions? 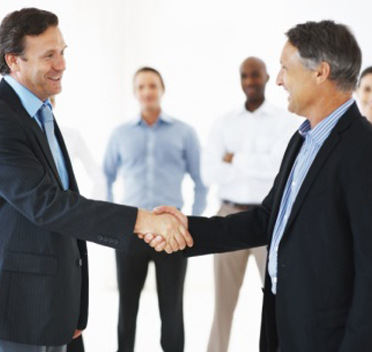 AutoLead Pro will work with your dealership throughout the entire process! This includes calling any and all leads that have not connected with your dealership. Additionally, we guarantee that every lead is a consumer looking for a vehicle or we will replace the lead with a new one. © 2019 AutoLead Pro. All Rights Reserved.